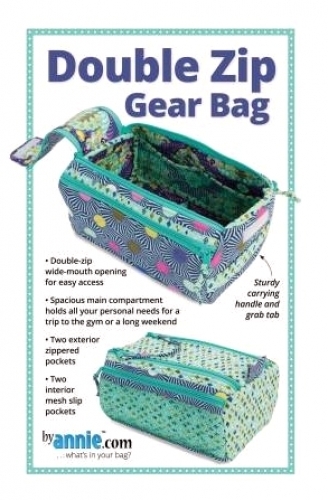 5" H x 7" D x 10 1/2" W. Perfect for toiletries, electronic gears, or even clothing, this handy bag will keep you well-groomed and organized. Simple yet functional, it's got the room you need for all your essentials but is still compact enough to fit in any bag or suitcase. The double-zippered top opens easily for full access to the roomy interior. 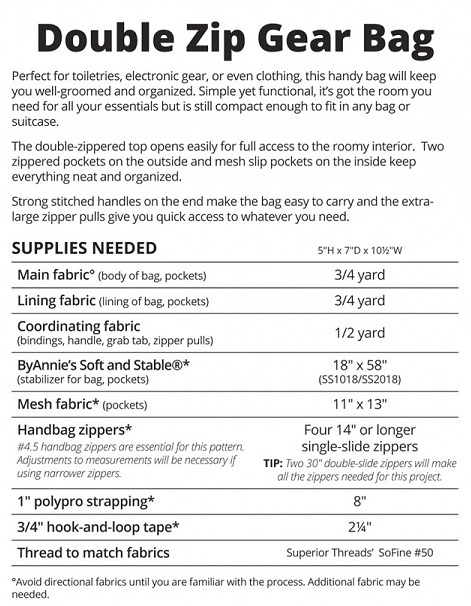 Two zippered pockets on the outside and mesh slip pockets on the inside keep everything neat and organized. Strong stitched handles on the end make the bag easy to carry and the extra-large zipper pulls give you quick access to whatever you need.